Perkison’s strong storytelling grabs us from the first sentence and doesn’t let go until the final page. 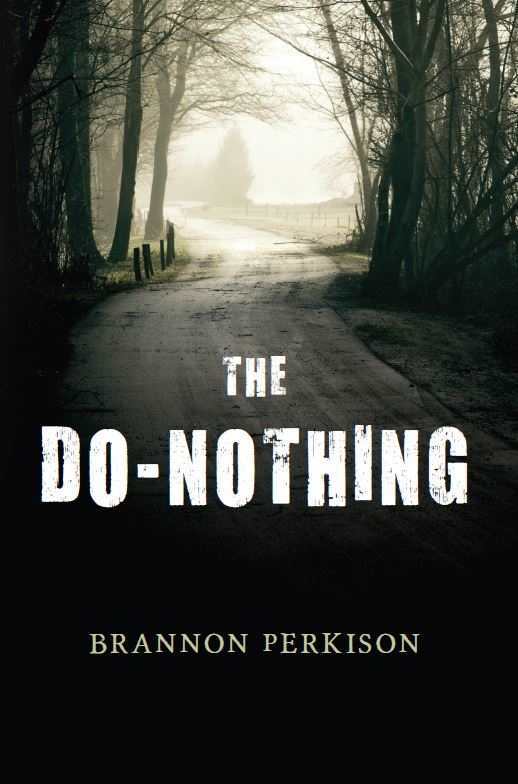 In The Do-Nothing, Brannon Perkison weaves a story of loss, betrayal, and determination through the eyes of a teenage boy thrown suddenly into a wild and unforgiving world. Full of unbridled realism and engaging characters, the novel explores the hurt caused by intergenerational abuse, neglect, and narcissism, and the twisted ways a teenage mind attempts to make sense of it. After a lifetime of being told he’s a disappointment, John Sharpe finally stands up for himself. Snapping after one final onslaught of parental derision, he pushes his father over a railing and flees without looking back. He finds himself wandering the back roads of East Texas as a fugitive with only the clothes on his back and a tennis racket as his sole, pitiful means of defense. Penniless, John creates a series of new personae and is helped by a cast of suspicious but well-meaning characters, including a monster of a man whose identity leaves him guessing. John’s rambling escape takes him to the Gulf Coast of southern Texas, where he masquerades as a tennis star and seems on the verge of reinventing himself until a crushing defeat on the tennis court sends him running away once again. The farther he travels from home, however, the more he feels trapped by his own demons. Has he truly found freedom, or is this whole adventure just a puppet show controlled by the very people he thought he had escaped? John is a tragically compelling protagonist who gets under the skin and manages to win empathy despite consistently making poor decisions, like buying a gun with his first real paycheck. Throughout, Perkison’s characters make the book extremely engaging and difficult to put down. The highlight is the author’s ability to take readers inside the heads of his characters, particularly John, whose abandonment issues, self-doubt, and recklessness fuel his flight. Somehow, Perkison also stirs empathy for John’s father, who comes to grips with his mistreatment of his son, and with the thinly veiled disdain of his friends and business associates. At times, the story reads like some of Charles Bukowski’s, full of tortured inner turmoil and a haunting, desperate sense of self-preservation. At others, the protagonist feels like a modern Odysseus, wandering almost aimlessly, facing fearsome monsters both real and imagined, and seeking a sense of belonging that he may never know. The plot walks a fine line, managing to be both unpredictable and believable. The author’s strong storytelling grabs us from the first sentence and doesn’t let go until the final page. The Do-Nothing is a mad, rambling adventure populated with characters that linger long after the book is over. It is eminently readable, thoroughly enjoyable, and highly recommended.